See what everyone's talking about. 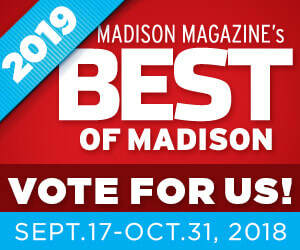 ​VOTE FOR US for Madison Magazine's 2019 "BEST OF MADISON" poll in the category of BEST CLASSICAL MUSIC GROUP! Click the button below to submit your vote. Remember... you can only vote once per category and votes must be cast by Halloween! Click below to listen to our talented and intelligent cellist, Mark Bridges, talk about his musical projects (including Willy Street Chamber Players) on the Tone-Madison podcast! Reviews are in for our first 2018 Summer Series concert! WSCP's own ﻿Paran Amirinazari﻿ is the new Program Director of the Wisconsin Youth Symphony Orchestra (WYSO) Music Makers! This program provides free or low-cost music lessons to young children at three community centers in the area. Congratulations, Paran! ​High Plains, the electro-acoustic duo of our cellist Mark Bridges is going on tour of the Pacific Northwest! 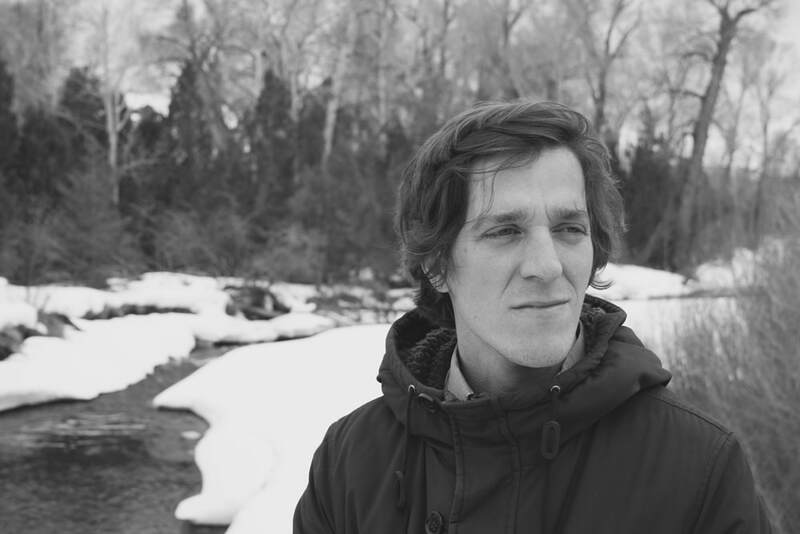 We wish Mark all the best with this awesome project and urge WSCP fans to check out their new album, Cinderland! Here's a great review of our concert from Madison Magazine's Greg Hettmansberger! WSCP collaborated with Arts + Literature Laboratory for one of their famous CSArts dinners! The dinner was an exciting mix of food, music, and art! We had a blast! WSCP performs its second free Community Connect concert at the Goodman Community Center! We love exploring new venues, neighborhoods, and audiences! The reviews are in! Check out the following great reviews of our opening concert July 7th. WSCP works with Wisconsin Youth Symphony Orchestra Students in a Chamber Music masterclass! We were so impressed with these students' quick mastery of some extended string techniques! Willy Street Chamber Players give the inaugural performance of the brand new Summer Serenades series at the UW-Madison Memorial Union Terrace! Classical music is everywhere! WSCP opened the Rural Musicians Forum's concert season at Taliesin with an exciting program of Ives, Ginastera, and Brahms. Announcing the Kick-Off of the Willy Street Chamber Players Community Connect Series: Northside Community Connect! We are committed to making chamber music accessible to all through these free concerts around the community. Join us for a free family friendly concert at the Warner Park Community Recreation Center on February 19th at noon. WILLY STREET CHAMBER PLAYERS NAMED 2016 MUSICIANS OF THE YEAR BY WELL-TEMPERED EAR BLOG! We are absolutely honored to have been named "MUSICIANS OF THE YEAR" for 2016 by Madison's awesome Well-Tempered Ear Blog! Hard work really does pay off! Read the article here! Members of WSCP were thrilled to perform Caroline Shaw's "Entr'acte for String Quartet" as part of the inaugural concert of the Madison New Music Festival at the Madison Museum of Contemporary Art! Find out more about the festival here. We had a blast performing as part of the Summer Sundays: Concerts in the Garden concert series at Allen Centennial Gardens this August! It was a beautiful day. We were fortunate to be featured on Madison.com leading up to our BLACK ANGELS performance. Read the complete article here. CLICK HERE for our mention in this Isthmus year-end review article. Thanks, John Barker!